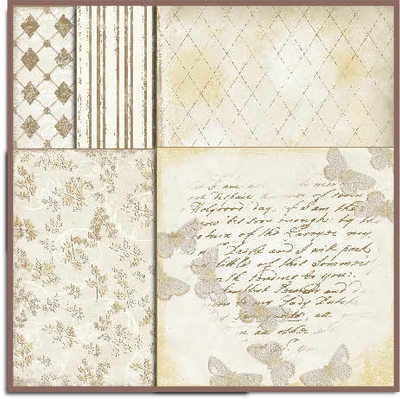 A set of five shabby 6" x 6" brown and beige digi papers, especially for layering. Diamonds, Stripes, Diamond Lines, Leaves, Butterflies & Heart Shape text. 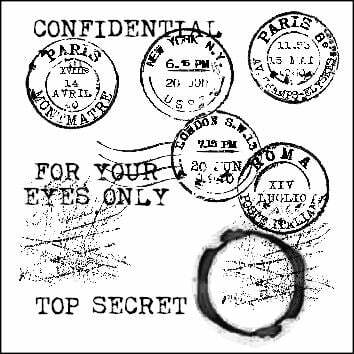 A set of five papers in jpg 300dpi. These are lovely to print out onto card for layering as you can reduce the sizes of your layers whilst keeping the grunged edges, also great printed onto paper for using with die cut flowers.